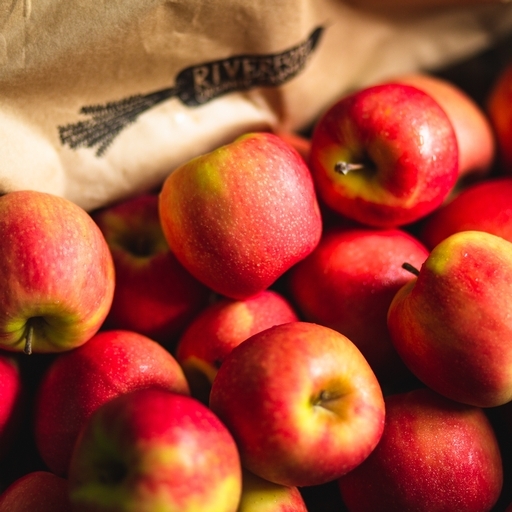 This week’s apples are Cox Royal. Look out for juicing tips on the bag. Will keep for around a week at room temperature. Delivered fresh from the farm, so wash before juicing.